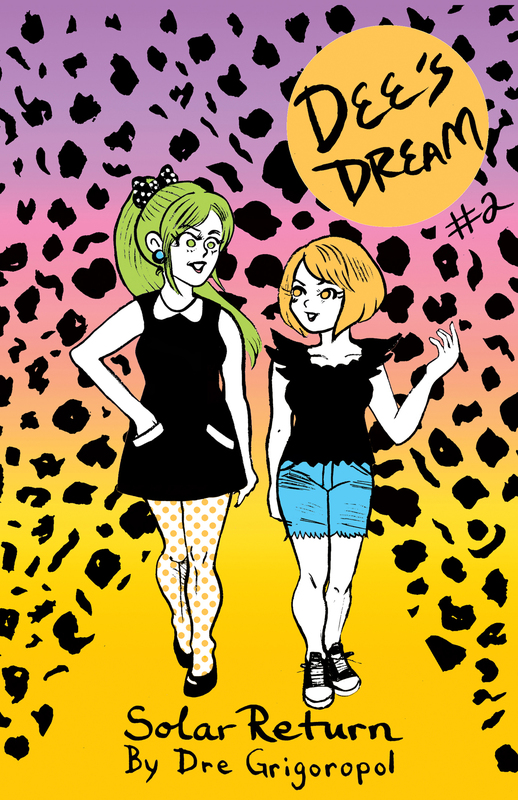 This is the second issue of the comedy-drama comic series Dee’s Dream, which follows the adventures of the amateur post-punk alternative band by the same name. In this issue, Maury, the band’s drummer, has a big birthday coming. Will the gang make sure it will be one to remember? 20 pages, 5.5 x 8.5 inches, zine size.